Join us for Shawms and Stories! This year, Forgotten Clefs explores events in a knight’s life–from knighting ceremony, unrequited love, court dances, battles, victory, and ultimately death. 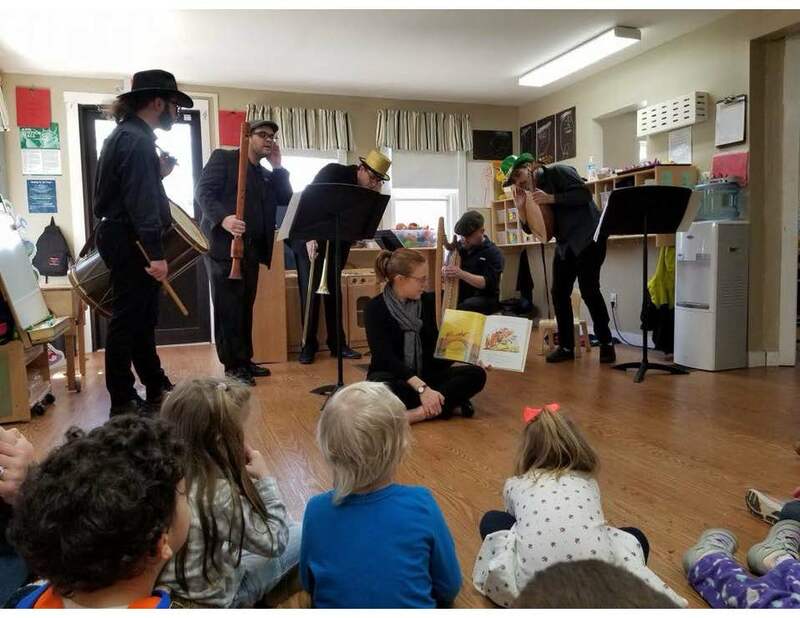 This 30-minute story-telling program with music performed on Renaissance instruments, in the style of Prokofiev’s Peter and the Wolf. 2/14 at 3pm — Brown County Head Start at YMCA (Nashville, IN) – show! 2/15 at 4:45pm — Monroe County Public Library (Bloomington, IN) – show!